You have undoubtedly come across my blog from my new site, or at least I hope so! I am revamping everything in the New Year, website, blog, all social media. I hope you will visit me again and again, cuz this is where you're going to find all things **books** AND **music** and what I'm up to! I have an important announcement about Ride it Out. It has once again been nominated for an award through the Eqqus International Film Festival, and also, the trailer for my film Ghostkiller is also being screened at this event. Matthew and I are scheduled to speak there, and I will of course update you with all the details soon. Check back here often! That's all for now. I am still in the market for a new computer so if you can recommend one, leave me a comment! Til next time, you are loved! Ride it Out - A Song for Slaughter-Bound horses is getting a lot of attention lately and that's a good thing! The purpose for the music video was to raise awareness to the horrors of horse slaughter through the eyes of the horses in a fact-based video for the masses. It has gotten over 50,000 views on Youtube! 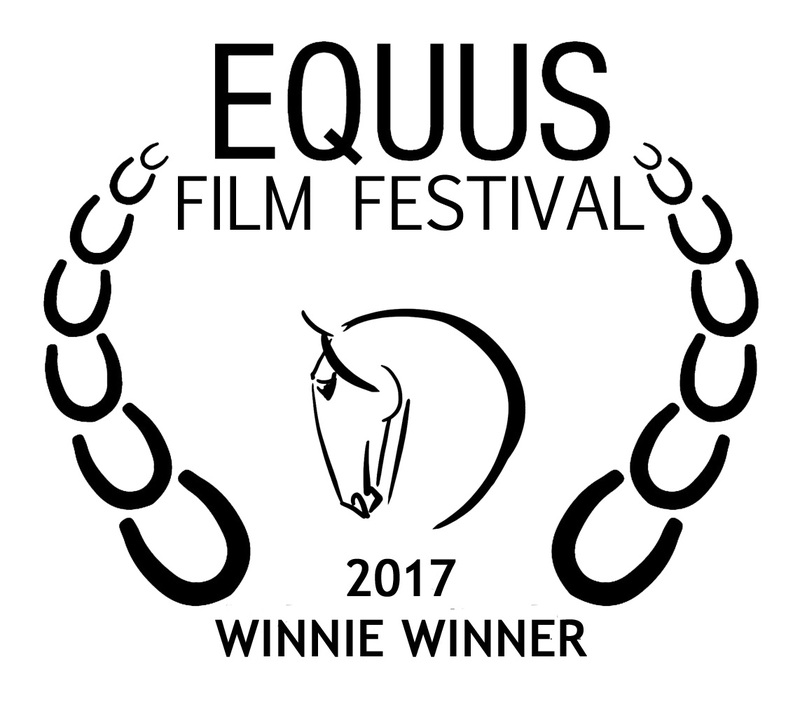 In 2017, it won for best music video short in New York City at the Equus Film Festival and this year it is being entered in the Equus International Film Festival. 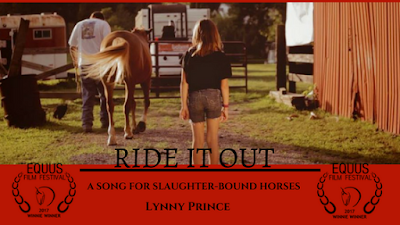 I am also proud to announce the song has been chosen as part of the soundtrack for Their Last Ride, a documentary by Neta Rhyne at Thundering Hooves. I am so excited! The voice of the American people is invaluable to exact change-- if enough people raise their voices, we will be heard! 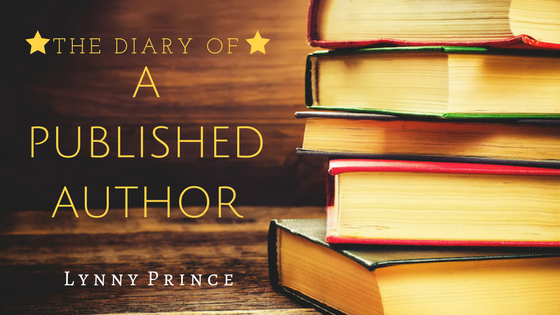 As many of you know, I have several books in the works. Many new reads will be coming out during the holiday season, and I'm super excited about that. 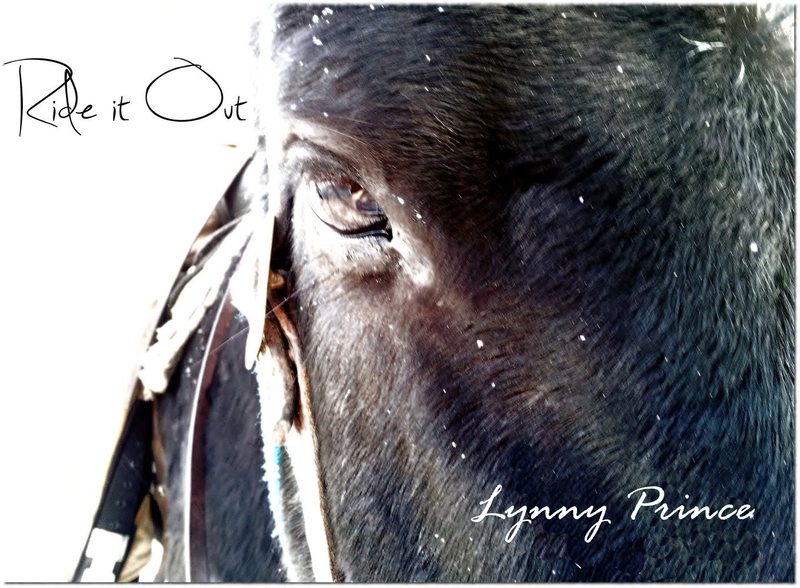 I have been working hard this winter to finish up all these stories and am close to the finish line! Today, I'm posting a synopsis for each of them. Leave comment and me know which one sounds the most intriguing to you! In 1962, Marilyn Monroe died of an apparent suicide. Or was it? In the year leading up to her death, she kept a diary filled with names, dates, places, and details about her life - all lost until now. Some 50 years later, young Hollywood event planner Shalimar Capri discovers the diary amidst renovations in Grauman's Chinese theater where she is tasked with coordinating an after Oscar party. Shortly after the discovery, Marilyn's restless spirit begins to communicate with Shalimar who uncovers details in the diary that could bring corrupt and powerful men to justice for Marliyn's death. Shalimar soon realizes there are those still alive who will stop at nothing to keep the secrets the diary holds locked away forever - even murder. Back from the past where new treaties were struck for the Sioux, Kyle and Nina Ghostkiller struggle with new revelations regarding Kyles time-traveling powers and Nina's past — a past Kyle failed to disclose. Angry over the deception, Nina strikes out on her own. Traveling to Kentucky, she struggles to unravel family secrets but instead finds herself stranded in time where dark entities lurk for revenge and threaten to seal the door to the past forever. Can Kyle save Nina before the time portal closes for good, or will he lose her forever in the past﻿? Are tattoos the mark of the beast spoken about in the Bible? Heaven is amassing an army in preparation for a war the likes of which have never been witnessed in all of history -- or eternity. Recruits must be young, strongwilled, popular, dead, and ....TATTOOED. 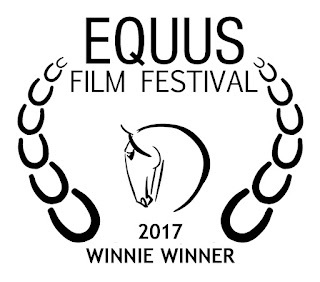 I just received an email that my video Ride it Out - A Song for Slaughter-Bound Horses won the 2017 Equus Film Award for best music video short in New York this past weekend! (My husband just had surgery so we were unable to attend.) I am so excited! I will post the award when I receive it, along with photos, of course! I am beyond thrilled that the video is impacting the world in this way -- that is why it was made! Special thanks to Neta Rhyne at Thundering Hooves for inviting me to the first Thundering Hooves event back in 2012 where it all started. If it weren't for her and the ladies at Animals' Angels, I would not have ever written the song. Thank you, ladies! The horse featured with actress Nina D'Miller is Laura Little Foot, owned by Joyce, Fred and Katie Elsler. The actor portraying Nina's father is Fred Elsler. We could not have made this video without them. THANK YOU ALL! Cheif Arvol Looking Horse of Green Grass, South Dakota. Hello friends of the blog! Just a short note to wish you all a wonderful holiday season! I will spend the winter writing and attempt to finish these two books I have started. What are your winter plans? Leave a comment! I love reading your posts!